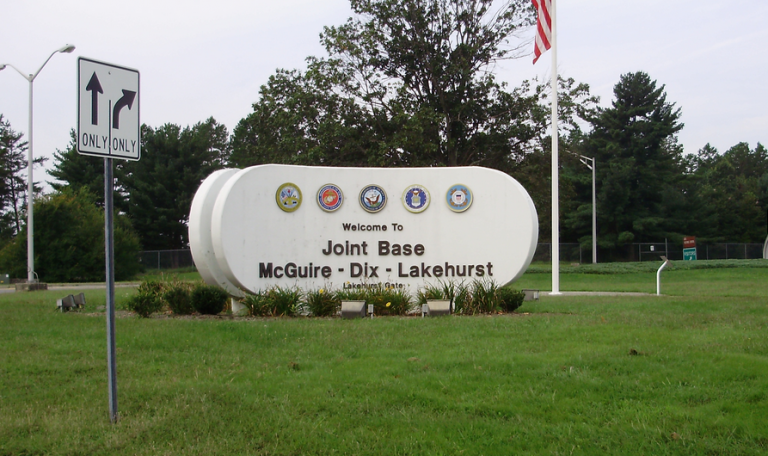 Authorities have issued an “all clear” after a suspicious package was found at Joint Base McGuire-Dix-Lakehurst Wednesday afternoon. Officials announced that the package was “nothing hostile” shortly after 5 p.m., NBC10 reported. The package was found around 2:10 p.m., forcing the evacuation of the base exchange and commissary on the installation’s McGuire-Dix section, according to a release from the base. Officials said the evacuation was ordered as a precaution. Two base checkpoints were also closed.